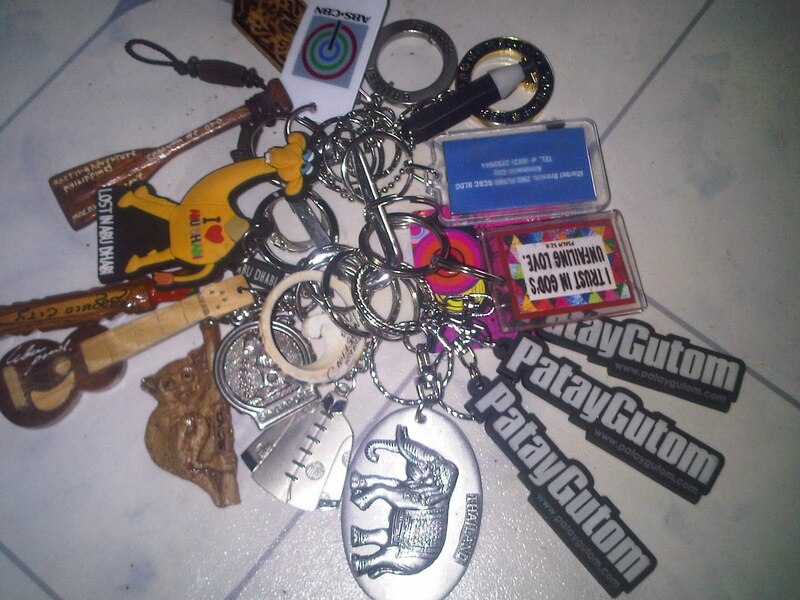 I got some of these keychains from my friends. I do believe that having a keychain of a certain place you’ve visited is a mark of your travel. For those given ones, I would be visiting those places in the future. For those special key chains included, they are just special that’s why they’re included.